The OPCW’s reports on Russia confirm that the agency found no evidence of the existence of an active Novichok programme. 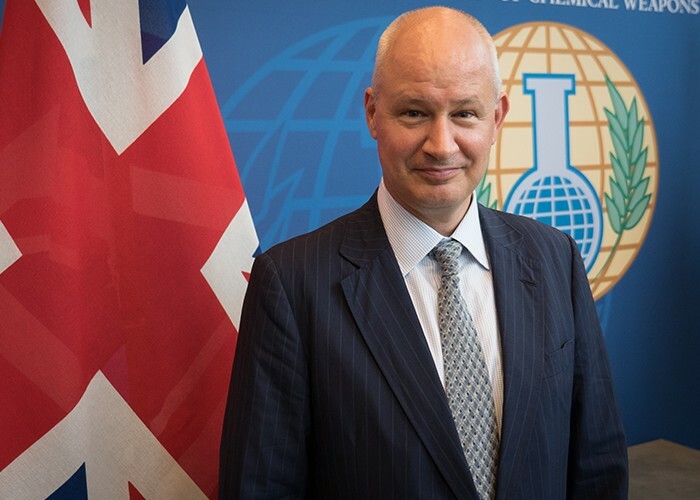 It should be noted that Dr. Robin M. Black, formerly of Porton Down’s Defence Science and Technology Laboratory, sits on the Scientific Advisory Board of the OPCW. And a scientific review by Dr. Black also raised doubts about Novichok, noting that its properties and structures had not been independently confirmed. So in short, the OPCW does not agree with the vague US and British insistence that Russia failed to declare all its chemical weapons stockpiles and facilities, and does not agree with the insistence that Novichok stockpiles or production facilities still exist in Russia. But it seems that neither does His Excellency Peter Wilson himself. He did not say anything about Russia’s actions being incomplete, or OPCW’s actions being inadequate. So how credible is his recent insinuation that the OPCW’s position is wrong? 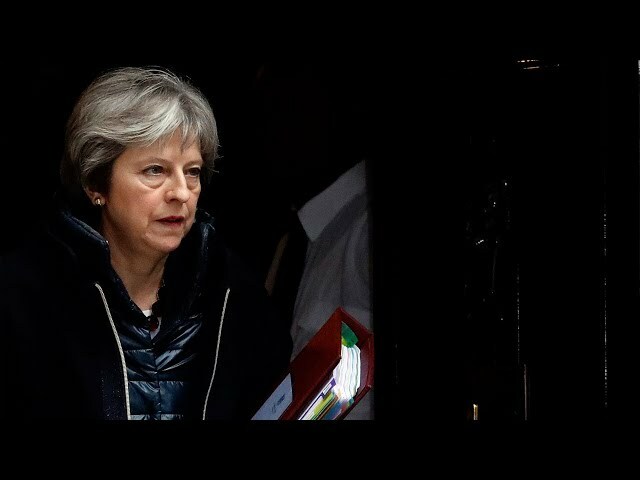 At this point, neither the US nor Britain have offered any actual evidence as to why the OPCW’s verification process regarding Russia’s dismantlement of its chemical weapons capability should be disbelieved. 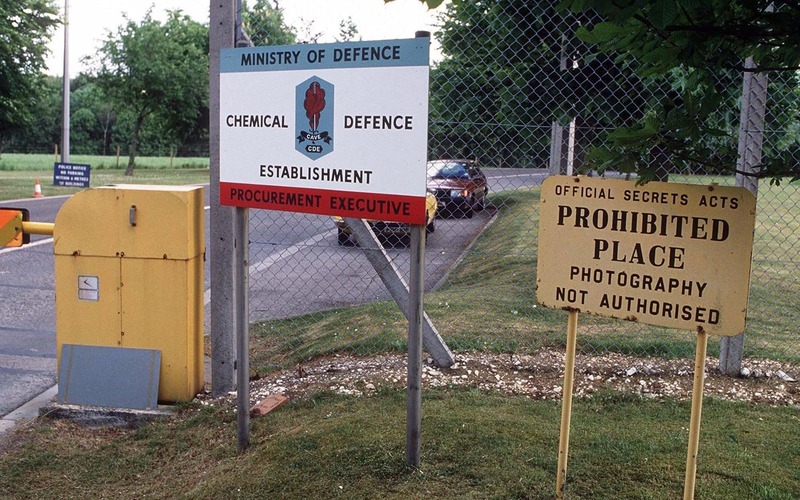 They have provided no evidence that Russia retains any Novichok stockpiles. Under Boris Yeltsin, who won Russian elections thanks to Western covert meddling, the Russian government had declared that it was not stockpiling Novichok. This is why Yeltsin did not report Novichok’s existence under chemical-weapons conventions at the time — because the official Russian position was that the stockpiles no longer existed. Yeltsin’s Western allies did not disagree at the time. On the contrary, the Americans were involved in the dismantlement of Russia’s remaining Novichok capabilities. Porton Down, Salisbury, the UK Ministry of Defence’s Defence Science and Technology Laboratory. – Get someone to go somewhere on the internet, or a physical location to be met by a ‘friendly face’. Murray further points out that it is unlikely the Russians “waited eight years to do this, they could have waited until after their World Cup.” Similarly, it makes little sense to suddenly assassinate a “swapped spy” who had already served his time and been living out in the open for years in London. Very thought provoking article. What can the little people do? The Western elites are hell-bent on getting WW3 started. Of course, it is not their children that will be sent to the front lines. I also have been suspect of another nation that has Novichok possibly being responsible for this poisoning to attempt to force another war. I also believed that the US has Novichok stores and the info provided by you, has helped confirm this possibility. It does seem that ulterior motives are behind the rush to judgement that Russia was behind the Novichok attacks.